MONROVIA – The Ministry of Health has announced the discovery of Zaire Ebola Virus in a caved bat in Sanniquellie, Mahn District, of Nimba County. Liberia and other West African countries were struck by Ebola Virus Disease in 2014, killing over 4,000 in Liberia alone – the highest in the region. Because the source of the deadly Ebola outbreak between 2014 to 2016 in the West African region was not definitive, a research has been going on by the Ministry of Health (MOH) and the National Institute of Public Health (NPHIL) to establish whether bats carry Ebola. “We have sampling bats for the past two years in Liberia,” the Health Ministry announced in a release issued on Thursday, January 24. According to the MOH, the discovery is significant because it is the first detection of the Zaire ebolavirus in West Africa and provides important evidence that is particular bat may be a natural host of Ebola. 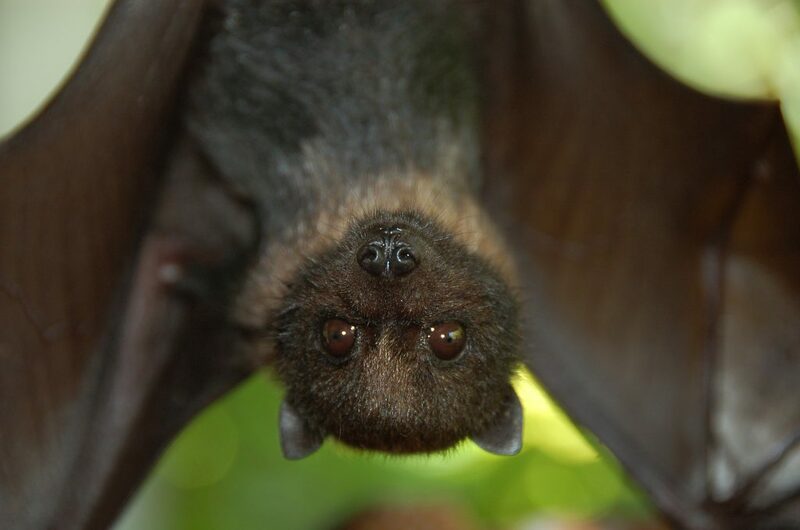 The discovery of Zaire ebolavirus in the creature in the cave-dwelling insect-eating bat, a Greater Long fingered bat, was a collective effort of the MOH, NPHIL, the Forestry Development Authority (FDA) and the Ministry of Agriculture (MOA). It is funded by USAID and sampling and testing was conducted by the PREDICT project led by Eco Health Alliance and the Society for the Conservation of Nature in Liberia. Meanwhile, the Ministry has announced that studies are still ongoing to determine whether more of this type or other types of bats are infected, and how bats spread the virus, adding that the information will he used to develop strategies to reduce the risk of future outbreaks. The MOH in the release signed by Health Minister, Dr. Wilhelmina Jallah and NPHIL Director General, Tolbert G. Nyeswah called on the public to observe these preventive measures including: “avoid hunting bats, killing and coming in direct contact with bats. The Ebola Virus Disease outbreaks in Guinea, Liberia and Sierra Leone which claimed the lives of over 11,000 people was the deadliest in the world. Liberia, the worst affected country, accounted for at least 4000 lives.